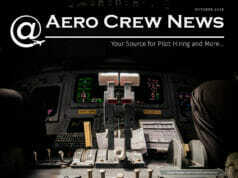 This month, Aero Crew News features Air Cargo Carriers, a MKE based cargo company ! 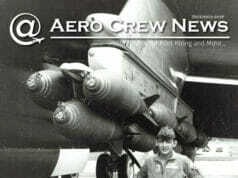 Aero Crew News welcomes a new contributor with her column, Now, Voyager, an inspirational travel piece. 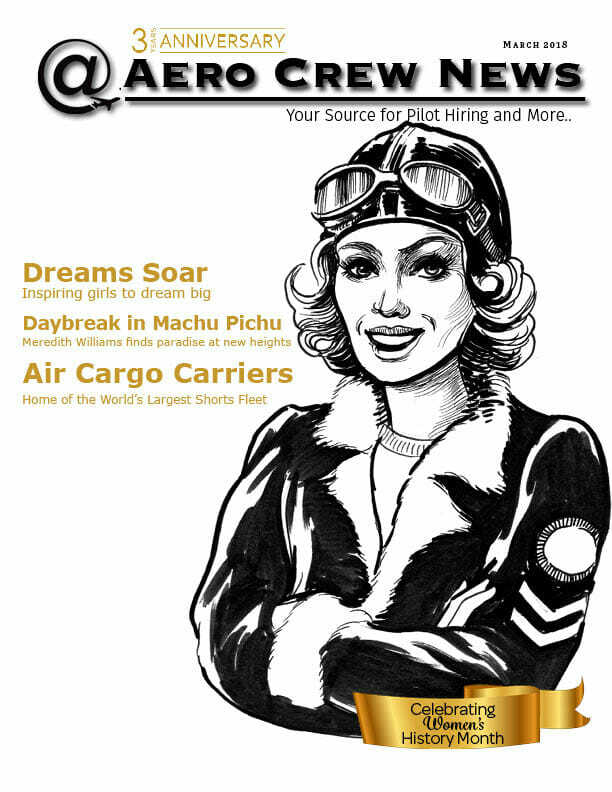 Pilot Perspectives takes a look at a special foundation called Dreams Soar. Million-Air makes sure you too are profiting from your airline. Fitness Corner warns you of the dangers of sitting too long in Techniques to Avoid the Risks of DVT. Safety Matters is on Part 2 of a three-part series to examine Safety Management Systems (SMS). 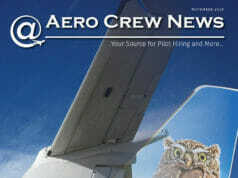 Skylaw talks to the aircraft owners about forming an LLC or No with your new set of wings. Captain Mike, explains proper etiquette when pilots want a ride home up front. Cockpit2Cockpit walks you through a month of trip trading. 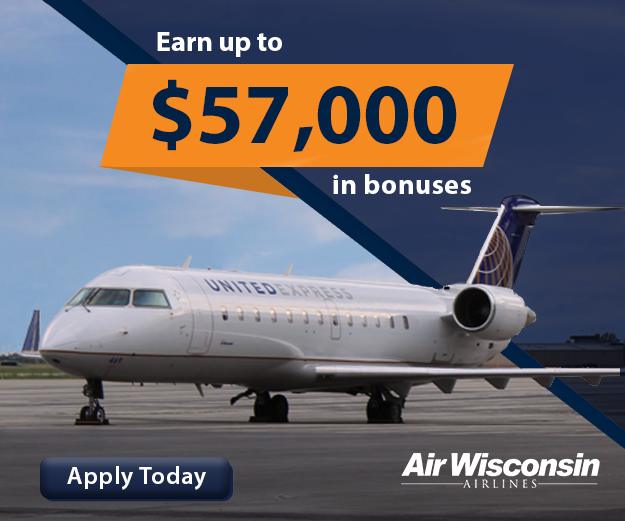 And, of course, there are always more aviation news in Aviator Bulletins from CommutAir, Envoy, PSA Airlines, Southern Airways Express, Skywest Airlines and United Airlines.